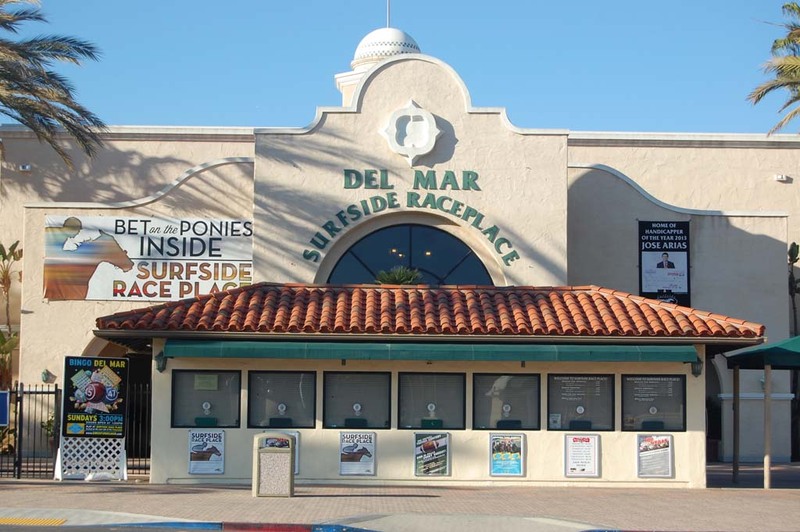 DEL MAR — Plans to convert an underused facility at the Del Mar Fairgrounds into a microbrewery have gone flat, but the idea of a tasting room is still on tap. Despite receiving interest from 119 businesses — 64 of them based in San Diego — following the September release of a request for proposals, no responses were submitted by the Dec. 2 deadline. “We had one from Blue Moon that made economic sense,” said Director Stephen Shewmaker, who has been spearheading the effort to repurpose Surfside Race Place for more than a year. “We looked for a local brewer but it didn’t work out,” he added. “Craft brewers had so many conditions that it didn’t make it viable for the 22nd DAA. “Unfortunately, we took too long,” Shewmaker said. Blue Moon “got tired of waiting” and invested in an opportunity in Colorado, he added. Initially the board issued a request for interest and qualifications for alternative uses for Surfside, which was built to accommodate 5,000 people and at one time attracted about 2,700 patrons daily. A decrease in offsite betting resulted in daily attendance of less than 350. The 22nd DAA received proposals for a microbrewery, luxury theaters and a family entertainment center with high-tech bowling. The microbrewery proposal was submitted as a partnership between the 22nd DAA and Premier Food and Beverage, which opted to go with Blue Moon Brewing Co., a subsidiary of MillerCoors. Some directors said Premier, as the fairgrounds’ contracted food and beverage provider, had an unfair advantage and using a large national company over a local brewery did not support the region’s growing craft beer industry. 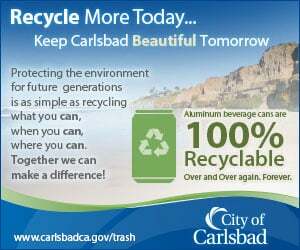 Director David Lizerbram said not using a San Diego brewer would be a missed opportunity to promote area businesses. The board opted to terminate the RFI and start over. The latest RFP required a commitment to a five-year, $1.5 million total lease, with renewal at the discretion of the state, proof of $1 million in commercial general liability insurance and a $1 million performance bond. In addition to making beer on site, plans called for exhibits, a history of the San Diego brewing industry, a tasting room and modernizing the existing restaurant. The selected brewer could provide input for the design but not sell its product as a retail item. The 22nd DAA committed to providing funds to improve the facility. An on-site meeting and tour was held to answer questions before the close of the RFP. Shewmaker said about three or four brewery representatives attended. “They had a lot of questions,” he said. “They wanted to know if we could change this or that, which put the risk back on the 22nd DAA. With the RFP process officially terminated, Shewmaker said he and Director Russ Penniman will come back to the board in February with plans for an in-house taproom that could also include exhibits and the local brewing history. “We’ll still spotlight craft beer, it just won’t be made on site,” Shewmaker said. “I look at this an opportunity to do it in house where we can control the risk.